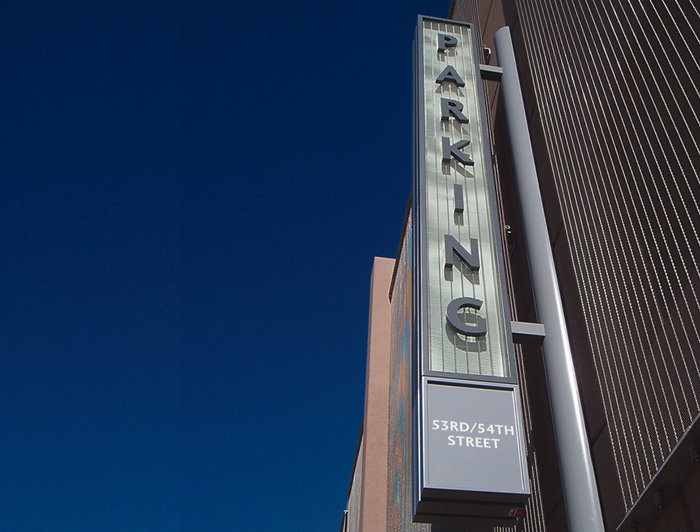 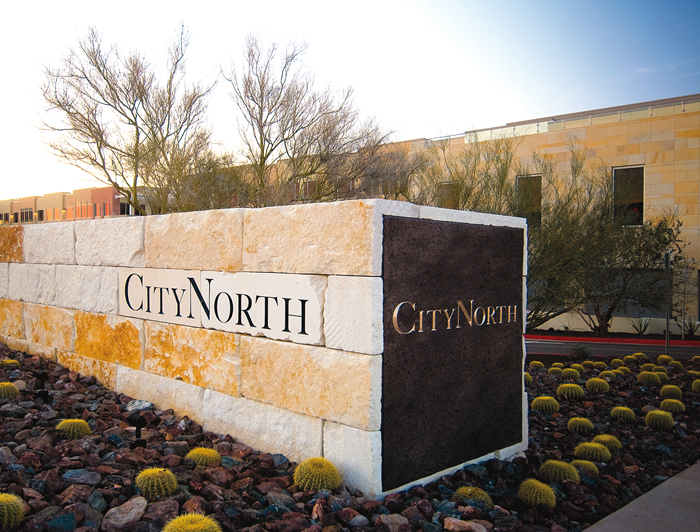 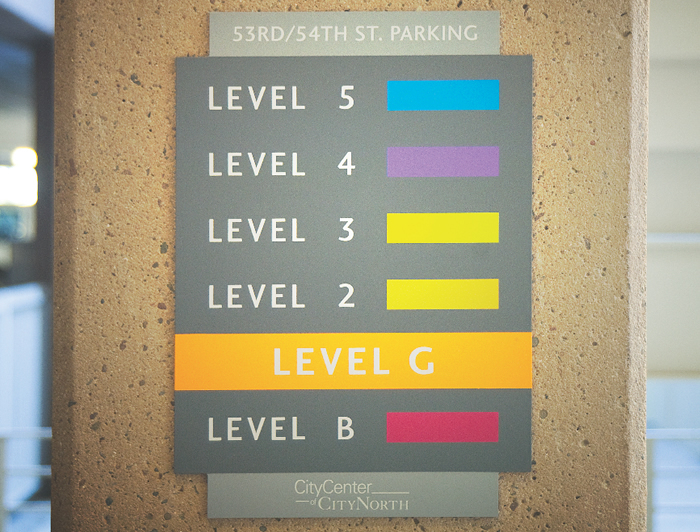 Minimalistic, European inspired signage is highly functional, beautiful, and easily visible at CityNorth® which is part of a 144-acre mixed-use development in the Northeast Valley. 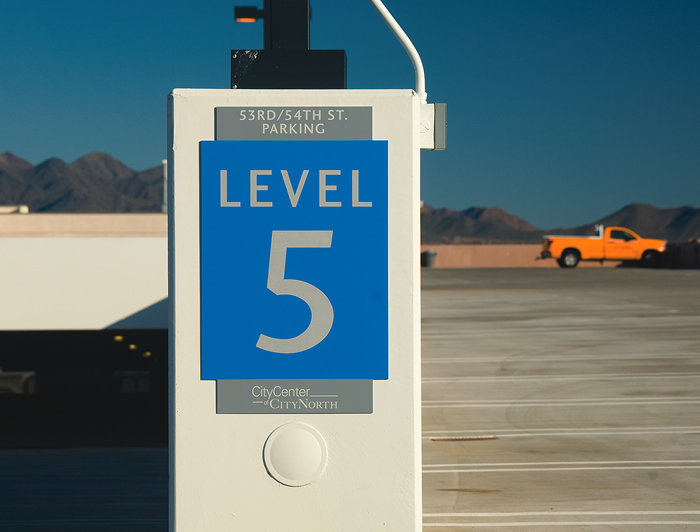 This compelling shopping destination’s wayfinding is literally integrated into the desert landscape. 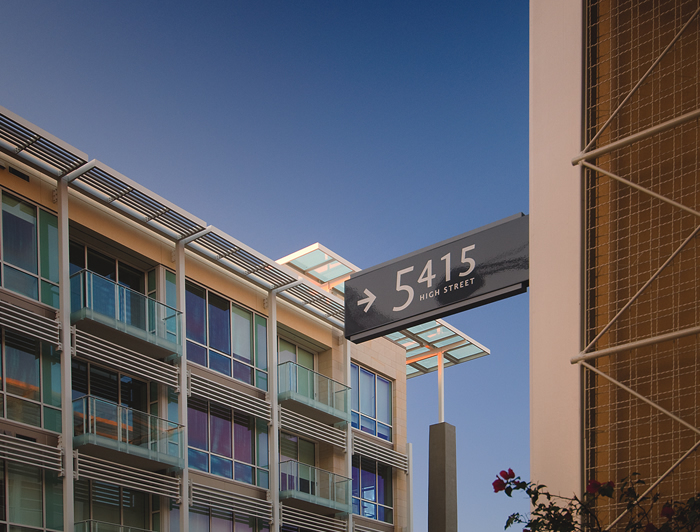 The intimate sustainable design and environmentally conscious layout encourage walking, shopping, and dining. 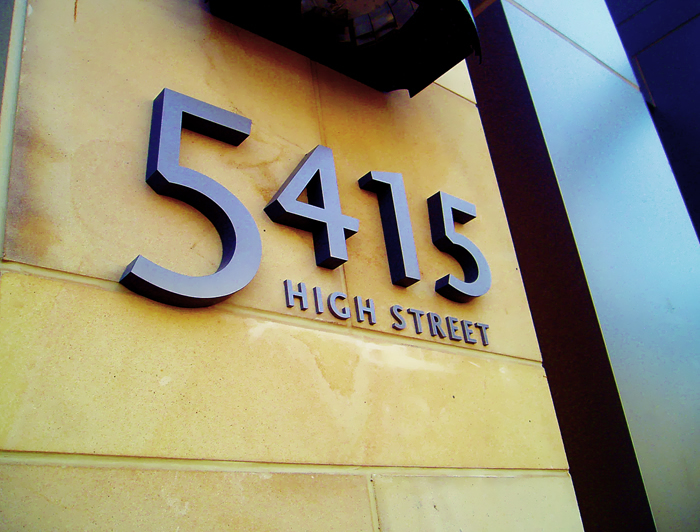 High Street features nearly one million square feet of specialty boutiques, restaurants, The Residences on High Street, and Class A professional office and medical suites, creating a synergistic mix of conveniences in this dynamic urban setting. 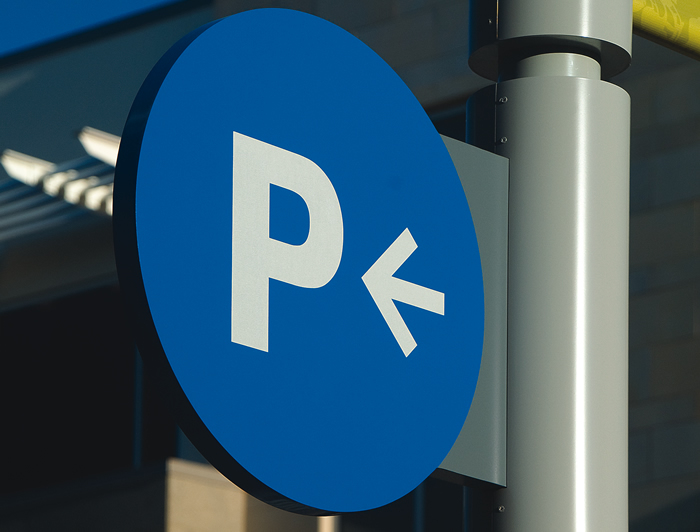 This ground up project required a lengthy municipality approval process. 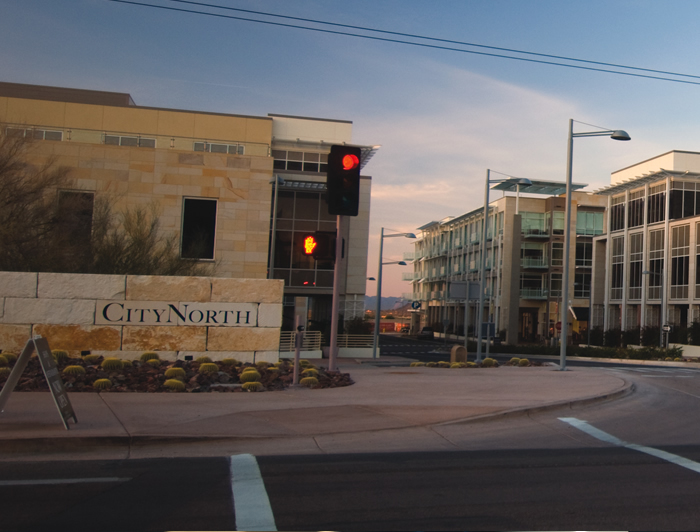 Huie Design created a master sign plan, tenant sign criteria that met the projects requirements, and was ultimately approved by the city.